During the last decade, mobile phones, CDs, PCs or laptops needed some time before they reached a wide audience in the market. That exactly same thing is happening now to the newest technologies like robots, drones or electric vehicles, and the reason for this is that even though these innovations are breakthroughs, they still can be improved in many aspects in order to be more affordable and more reliable. One of the previously mentioned examples are electric vehicles, which are currently expanding significantly and will be all around the globe sooner than later. Nowadays, almost every car company is investing in EV in order to improve their models and make them more competitive. However, this technology still has some aspects to work on, like the electric car battery. One example is the necessary investment for the installment of as many electric battery chargers as possible. We all know about the big investment that Tesla made to install chargers, and now other companies are working on this. For example, Volkswagen is going to invest $300 M to create a big network of EV chargers in the USA. Another issue that car manufacturers have to work is the autonomy of electric vehicles, which is usually quite short compared with non-electric ones. Sometimes the solution for complex problems is very simple and that is why the Swedish Government is working with different companies to take an already existing solution into EV. 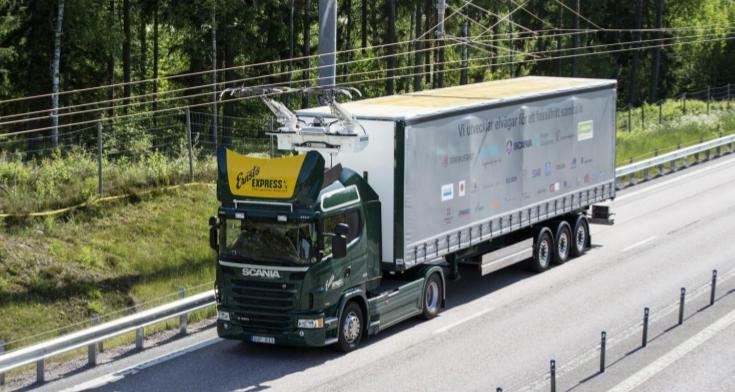 The idea is using overhead wiring for electric trucks, and they are now carrying some test in a two-kilometre pilot stretch. 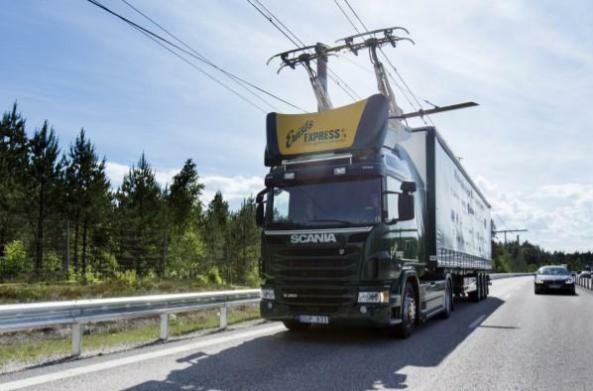 In Sweden, they are also thinking of using an energized rail embedded in the road surface, from which vehicles could take the necessary power to hugely increase their autonomy. Another path of investigation is the creation of new types of batteries, what could be used in many other industries such as smartphones or energy storage. One result of all the research in this path is zinc batteries created by EnZinc, which are cheaper, lighter and safer than the lithium-ion ones. Engineers at Witricity think that a possible solution for charging batteries is doing so not only with a cable charger, but also wirelessly all around the place, what could also be applied to many other industries. This could be possible thanks to the technology invented at the MIT, which is based on using magnetic resonance to charge batteries over distances and even through different materials. These are only some examples, but there are many other examples out there of new discoveries that are starting to be used by important car manufacturers. Can you think of any other relevant discoveries that solve engineering challenges? Do you have your own ideas in this matter? Share them with the Community in our Forum. This market still has a lot of place for improvement so do not be afraid of showing your ideas. Join us and showcase your talent by participating in the engineering challenges!